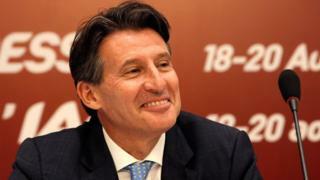 Former Olympic 1500m champion Lord Coe says he is "honoured" and "flattered" at being elected president of athletics' world governing body, the IAAF. 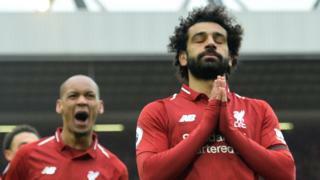 The 58-year-old Briton, who was London 2012 chairman, succeeds Senegalese Lamine Diack, 82, who has been in charge for 16 years. Coe also addresses the doping issues by insisting there is a zero tolerance to the abuse of doping.